Open 7 days a week- to enter any of the model homes, contact the builder, for the garage code. 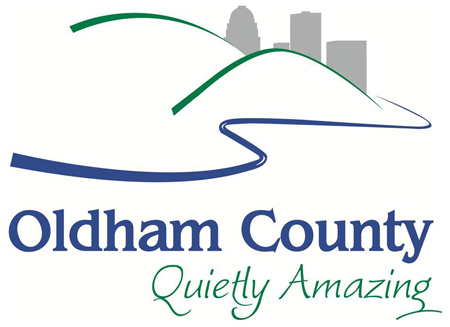 Ballard Glen is a beautiful single family home community nestled in the scenic rolling hills of Oldham County, only 10 minutes from I-71 and LaGrange. Offering an amazing community with numerous amenities, Ballard Glen is set apart as the best choice amongst Louisville, Kentucky and Oldham County homes for sale! From Louisville: Take exit 22 off I-71. Turn right onto S. Hwy 53 towards Ballardsville. Continue 3.8 miles and take a slight left onto highway 22. Drive 1.9 miles & neighborhood will be on the left.